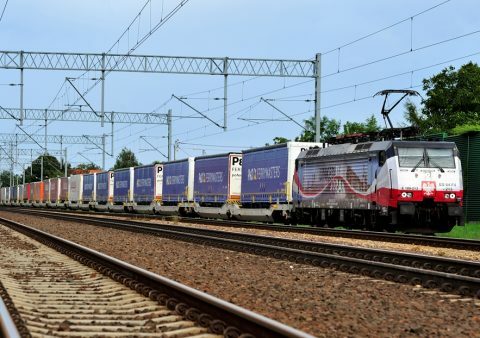 Intermodal transport is the optimal interconnector between the modalities for a wide range of cargo types that travel exclusively on road today, said the International Union for Road-Rail Combined Transport (UIRR). 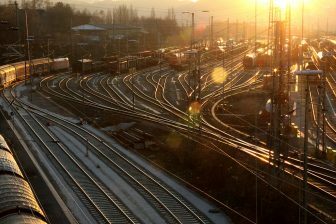 The organisation made these remarks after intermodal transport was also emphasised in a recently published report of the International Energy Agency (IEA) and the International Union of Railways (UIC) titled: The Future of Rail. Intermodal traffic it is the low-hanging fruit that could be the solution in the efforts to reach a zero-emmission transport chain, believes the UIRR. 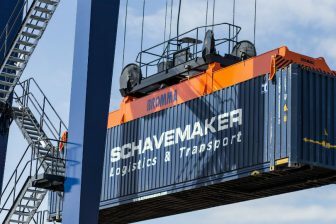 For rail freight, a key opportunity is to closely connect with other transport modes and to insert these optimally within the logistics supply chain, something called intermodal integration, UIRR continued. 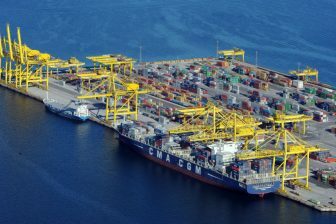 “Containerisation and standardisation of the size of freight loading units are essential to facilitate door-to-door intermodal solutions in conjunction with road”, the organsiation advised. Aggressive, strategic deployment of rail freight can lead CO2 emissions in global transport to peak in the late 2030s. In this case global rail freight activity across all categories will nearly triple in 2050 from 2017 levels. This was the primary finding of the Future of Rail report. Rail networks carry 7 per cent of freight transport, but account for only 2 per cent of energy use in the transport sector. Rail was found to be among the most efficient and lowest emitting modes of transport. With a strong reliance on electricity, it is also the most energy diverse transport sector, the UIRR emphasised. The group and its North American counterpart IANA2 also contributed to the report.